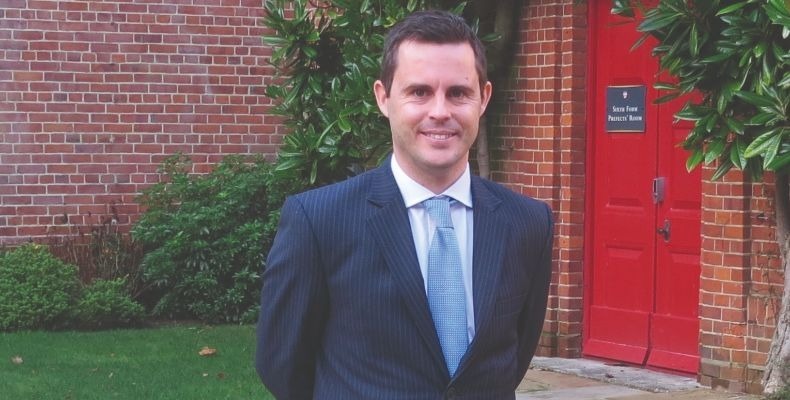 Philip Miller has joined King Edward’s Witley as director of sport as of January 2019. Mr Miller is an experienced director of sport, having held the role since 2014 at Brighton College, Al Ain, United Arab Emirates. Before this he was director of activities at the British School in Jakarta, Indonesia for two years, a position which entailed responsibility for all extra-curricular studies, sports, performing arts and pupil input into community events. Commenting on the role at King Edward’s, Mr Miller said: “I’m looking forward to joining King Edward’s and have been impressed by the school’s balanced approach towards the provision of ‘sport for all’, whilst continuing to enhance the development of the large cohort of highly talented sports performers. A graduate of Loughborough University where he gained a BSc Hons in Sports and Exercise Science and an MSc in Education, Mr Miller has also worked in the UK maintained sector teaching sport and as coordinator for Gifted and Talented programmes. A passionate sportsperson himself, Mr Miller continued to play football at a semi-professional level as well as enjoying cricket and golf. He will be living on site with his wife, who grew up in Surrey, and his young daughter. King Edward’s Witley is a boarding and day school for girls and boys aged 11–18, situated in the heart of the Surrey Hills, near Godalming.